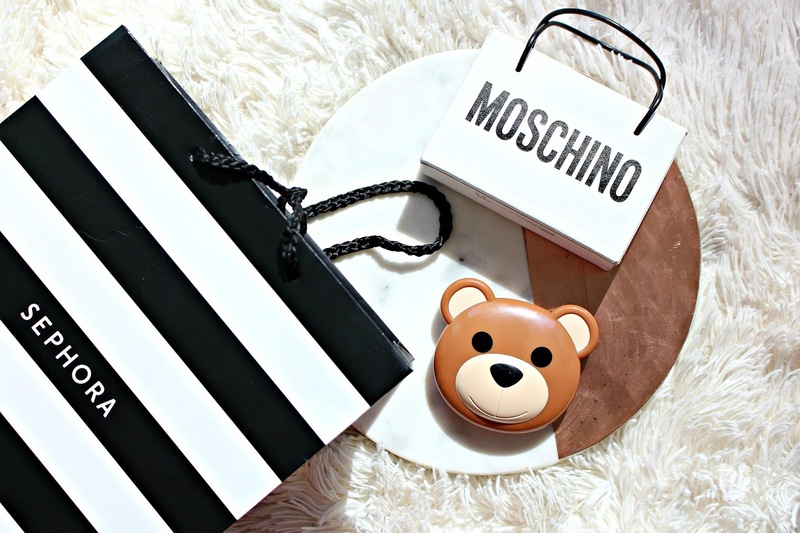 Moschino + Sephora Collection Shopping Bag Mini Palette is one of the cutest and chicest things I've ever seen. As to be expected from a such a playful brand like Moschino. #MoschinoxSephora is a limited edition collection exclusive to Sephora for Fall 2017. If you see an item you like, grab it - it won't be around for long! 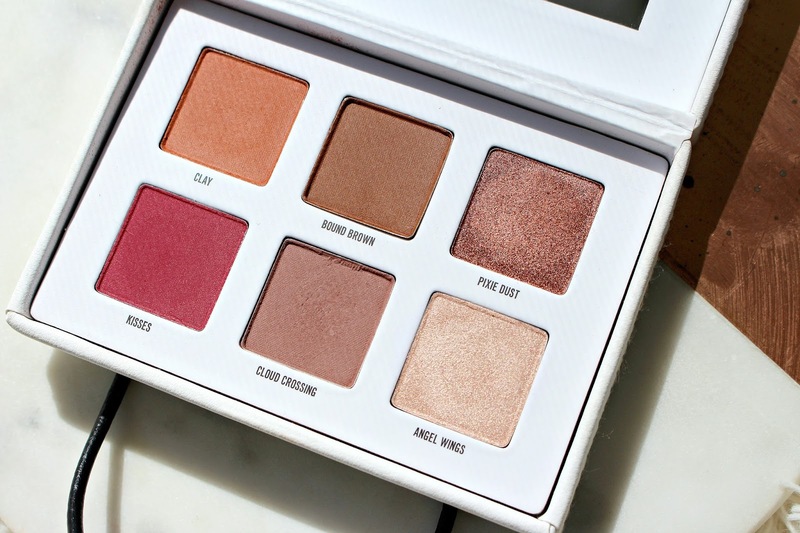 See this palette in action in my recent YouTube video. 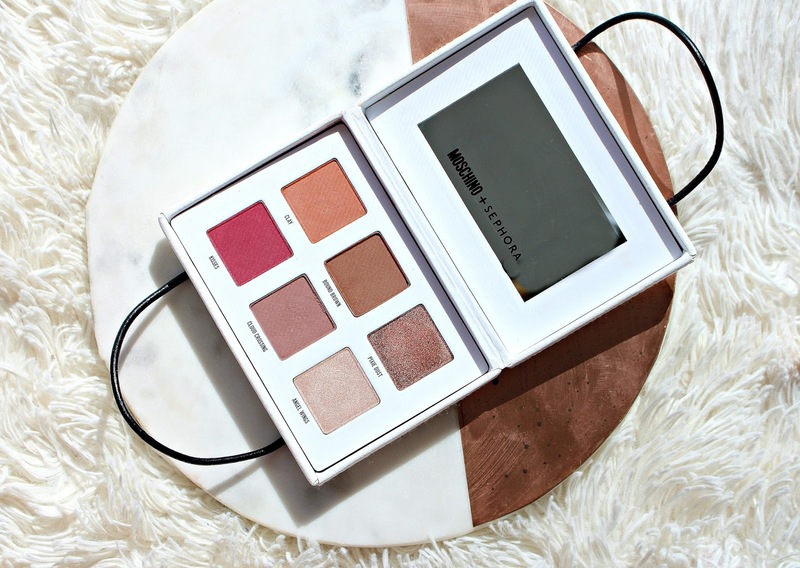 Moschino + Sephora Collection Shopping Bag Mini Palette ($23) – The palette contains the ultimate metallic and matte eye shadows in an edited range that delivers a lasting, high-impact, velvet finish. Beautifully packaged featuring the iconic Moschino bag design, the palette comes complete with a look book featuring three makeup tutorials. Sometimes collaborations or limited edition collections can fall flat in quality, they can lean on the big name or cute packaging but not the case. 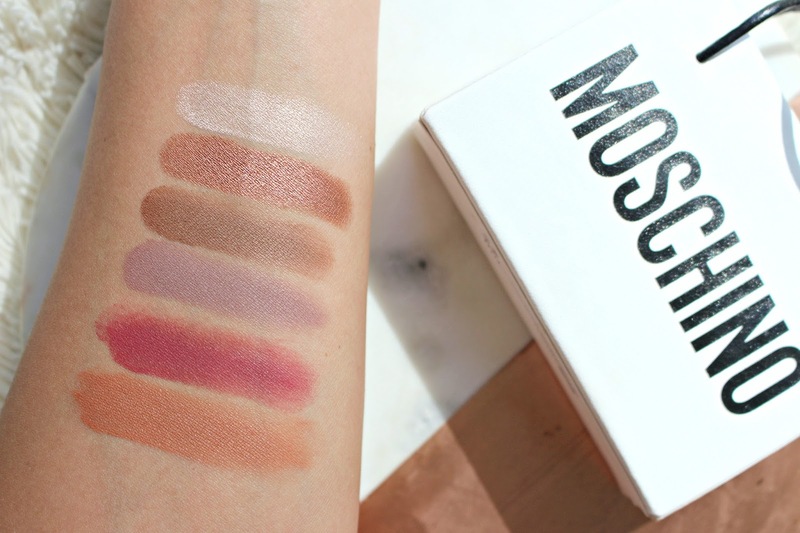 I am so impressed with the Moschino Sephora Shopping Bag Palette. First of all the shades are right up my alley, and there's a good selection of shades and finishes to create many cohesive looks. Although the packaging is bulky, it's sturdy. Not everything needs to be slim and portable. And I mean, it is kinda portable, it's a bag! 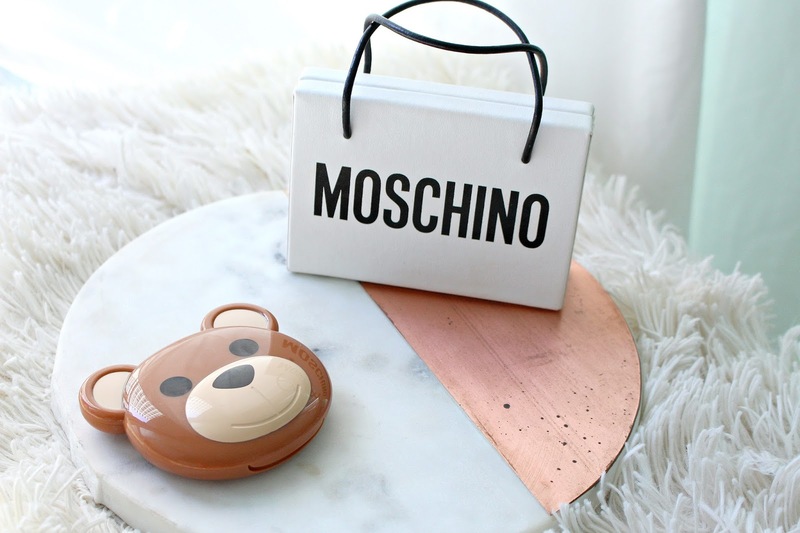 Moschino + Sephora Collection Bear Compact Mirror ($28) – This dual compact mirror is for all of your touchups - from uptown to downtown. The iconic brown teddy face is symbolic to Moschino and the perfect partner when applying makeup wherever life may take you.